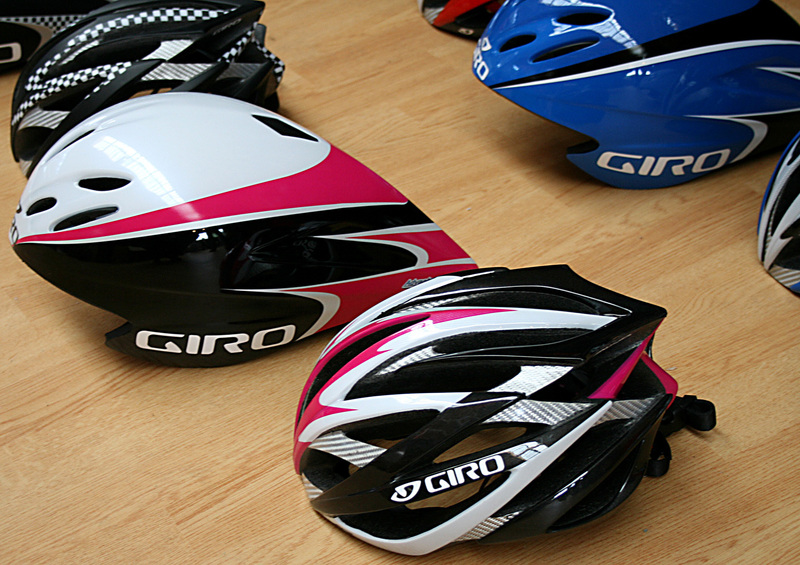 Giro have launched colour co-ordinated Ionos and Advantage helmets. 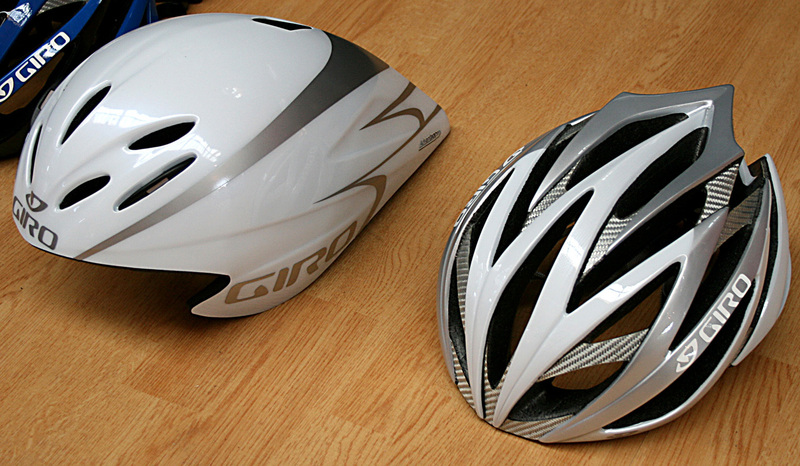 Now there’s no excuse not to have matching kit! 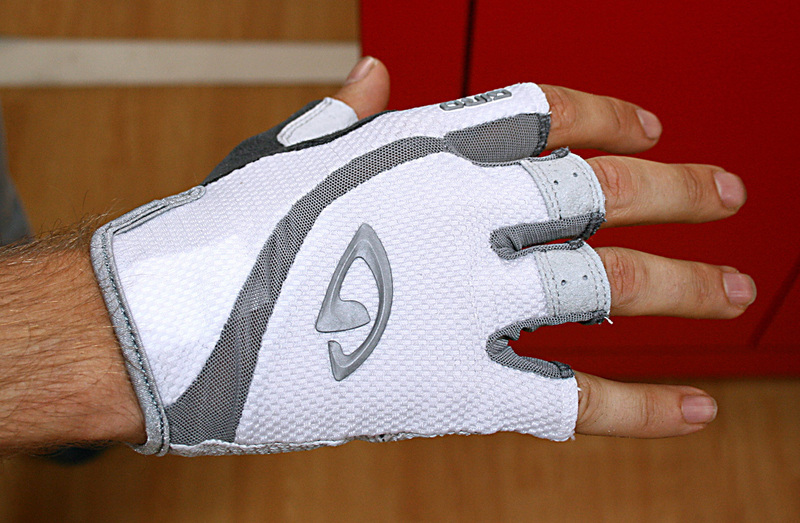 Also new from the helmet maker is a range of road and off road gloves. Designed by bike riders, the attention to detail is immediately obvious with plenty of thought having gone into the design. 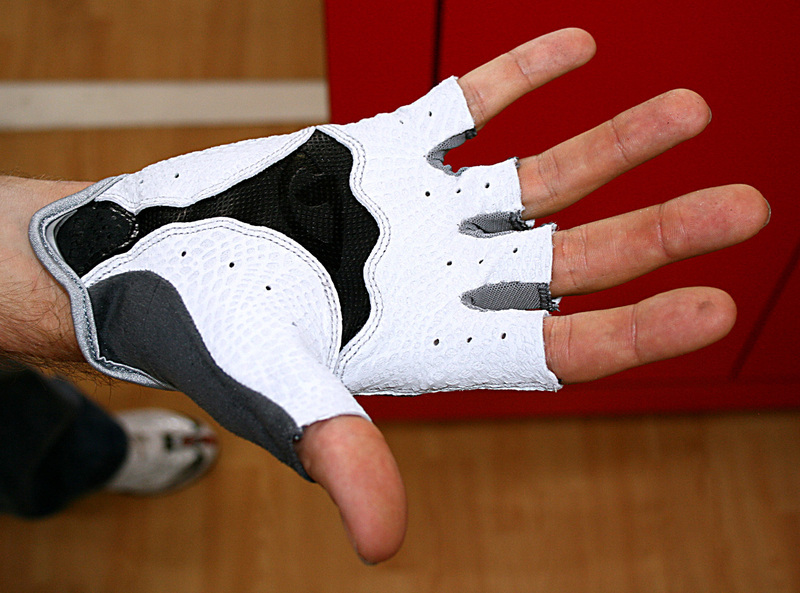 From the ultra light padding free option to the lightly padded, there looks like being something for everyone.